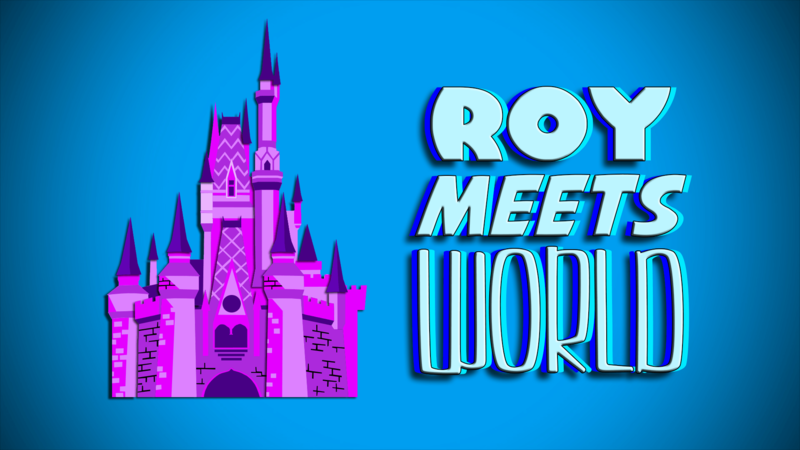 Roy Meets World - It's an Incredible Summer at Walt Disney World! 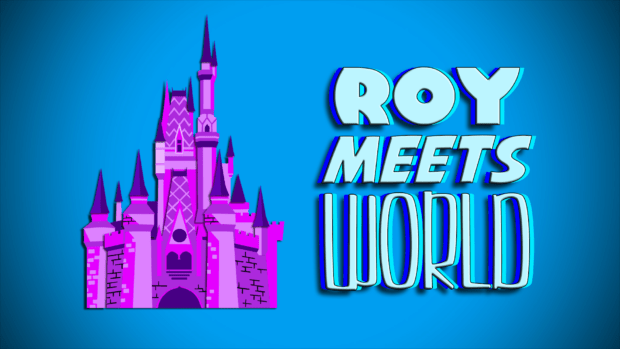 Roy Meets World – It’s an Incredible Summer at Walt Disney World! Join Roy as he heads to all four Walt Disney World theme parks to see what is happening during the Incredible Summer event. You can follow Roy on Twitter and on his personal YouTube channel. Catch new episodes on the 10th every month! Please stop with the excessive hand gesturing. Way too much and unbelievably distracting.